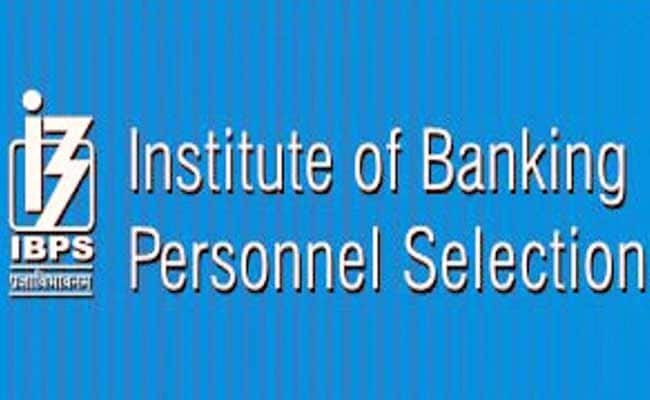 IBPS PO 2017 is going to be a great chance for all the banking aspirants and the Preliminary Exams were held on October 7 and 8. The IBPS PO Prelims Exam will also be conducted on October 14 and 15, 2017. New Delhi: We all are aware of the fact that IBPS PO 2017 is going to be a great chance for all the banking aspirants and the Preliminary Exams were held on October 7 and 8. The IBPS PO Prelims Exam will also be conducted on October 14 and 15, 2017. 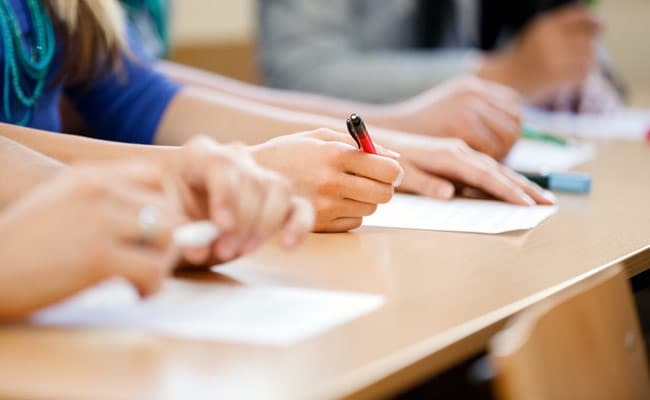 This analysis may help all the candidates who are yet to appear for IBPS PO Prelims Exam as it will get them acquainted with the pattern of the examination. "The level of the examination was Moderate to Difficult. Variations were seen in the Reasoning Ability and Quantitative Aptitude Sections in the 3rd shift when compared to the previous shifts of the day", Mr Anil Nagar, CEO & Co-founder Adda247. The IBPS PO Preliminary Examination that was conducted online had 100 questions. The time duration to solve the questions was 60 minutes. Candidates who will appear in the upcoming shifts have to manage those 60 minutes themselves while dealing with three sections- Reasoning (35 Ques), Quantitative Aptitude (35 Ques), and English (30 Ques). The level of English Language Section was Moderate- Difficult. The topics of reading comprehension were "Financial Literacy Worldwide", "American Economy", "Digitalization", and "Global Warming" respectively. The level of Error Detection questions was Difficult and they were asked in a different manner in every other paper. The maximum number of error related questions were based on subject-verb agreement. Reasoning section of Shift-1, Shift-2 and Shift-3 had the same pattern whereas the fourth shift showed a little variation. There were a total of 25 questions based on puzzle and seating arrangement in the fourth shift. "Go for the examination with a decent strategy so that you aren't barking the wrong trees while attempting the examination. Much of stress won't let you fathom out the questions asked in all four of the subjects so avoid anything that can stress you out, keep calm and stay focused," said Mr Anil Nagar. "It is important for the students to have a positive mindset. The key is to put these nerves to positive use. Perform to the best of your ability," he added. He also said that, by going through the memory based paper, you can work on your time management skills as well as the ability to deal with the changed pattern of questions, so that you are able to attempt maximum number of questions in a minimum time period. All the best for IBPS PO prelims exam.